Join us to experiment and come up with new storytelling concepts: interactive websites, games etc… at the hackathon!! Finnish archives and museums are opening their video archives and we are looking at ways to play around with them, to see what we can come up with in three days. We want to challenge you to find interesting stories and create new concepts e.g. in the form of games, interactive websites or films, using the material provided to us by over 20 Finnish archives and museums. Game designers, filmmakers, editors, coders, sound designers, graphic designers, artists, architects, journalists, archive enthusiasts, music composers and media artist. We welcome anyone who is intrigued by the new ways of telling stories, in a digital format. 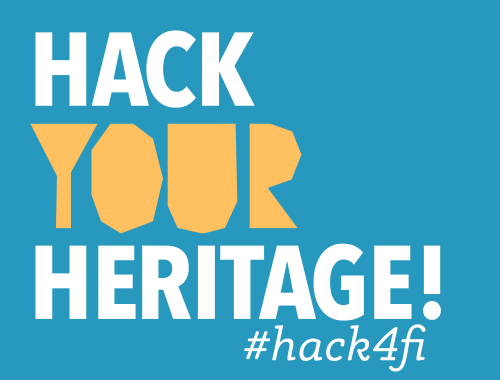 The Hackathon is an open self-organizing event. You will meet people from other backgrounds and then you figure out who you want to work with and how your concepts fit together. After that it’s up to the teams to find out how they want to work and what they want to work on over the weekend. We are encouraging all teams to develop their projects further even after the weekend, and present an improved prototype at the closing gala on the 26th of March 2015. Is to develop tools (interactive websites, films, games, apps etc) that blur the border between storytelling and games using the material provided by the archives. The core idea of a hackathon is that instead of using a lot time in planning and researching we will develop and test our ideas immediately. The result can be everything from a visual concept presentation to a fully functional prototype. 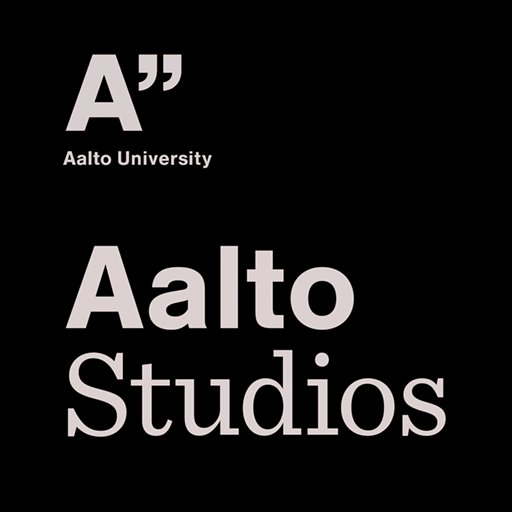 The event will take place at Aalto Media Factory, Hämeentie 135A, Arabiakeskus, Helsinki. Directions for finding us you will find HERE. You can register by filling in the registration form HERE. The hackathon is organised by the local Finnish OpenGLAM-working group AvoinGLAM together with Aalto University. It is funded by the Ministry of Education and Culture.